The Tri-City Staffing Service leadership is a cross functional team whose individual expertise is the foundation of the company. Although, a new and emerging company, the TSS leadership has more than thirty (30) years experience in Staffing and Human Resource, Fiscal Management, and Marketing and Branding. Dhana Donaldson is a senior management professional with more than twenty (20) years of experience in executive and senior management in both the public and private sectors. Prior tenures included her serving in the roles of an executive director of two arts organizations, project director, consultant, development director, marketing and public relations director, and event planning and design. 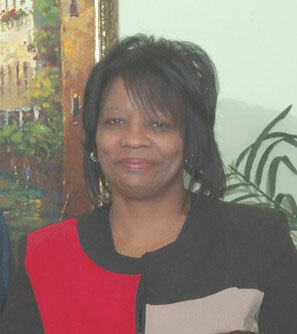 Ms. Donaldson is also versed in branding and capacity building of businesses. 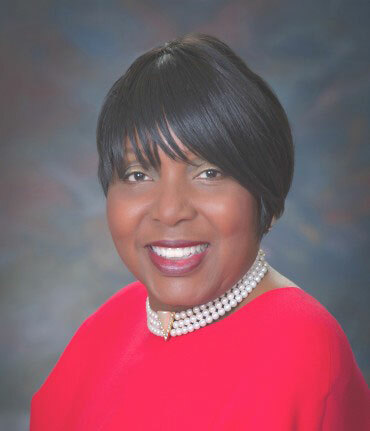 Bunitta Frierson serves as sales consultant for Tri-City Staffing. She works with the management team to secure potential clients and assist them in becoming TSS Employment Partners.